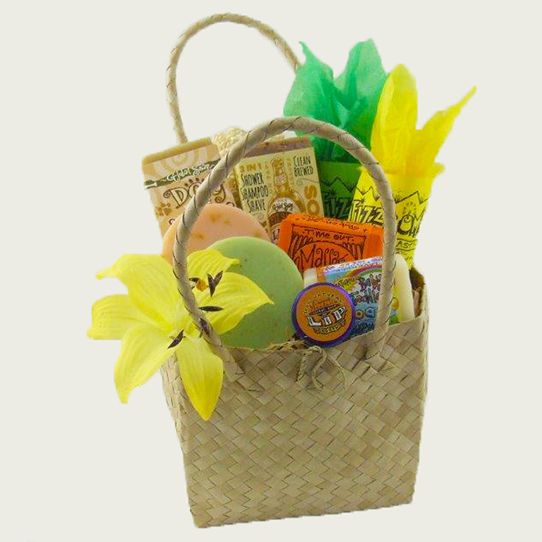 A beautiful collection of Global Soap Natural products in a woven gift Bag. 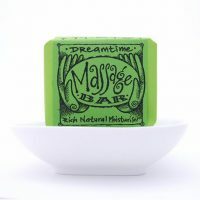 Something for everyone – even a treat for the dog! 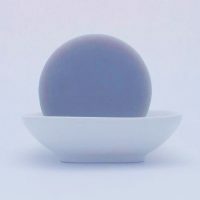 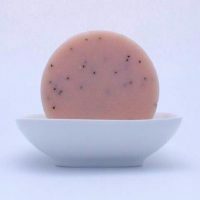 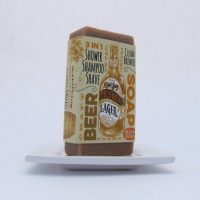 Includes 2 of Global Soap’s favourite large bars, Beer soap, 2 Fizz Bombs, Massage Bar, Baby soap, Lip Smoothie, Dog Shampoo bar & Loofah Body scrub.